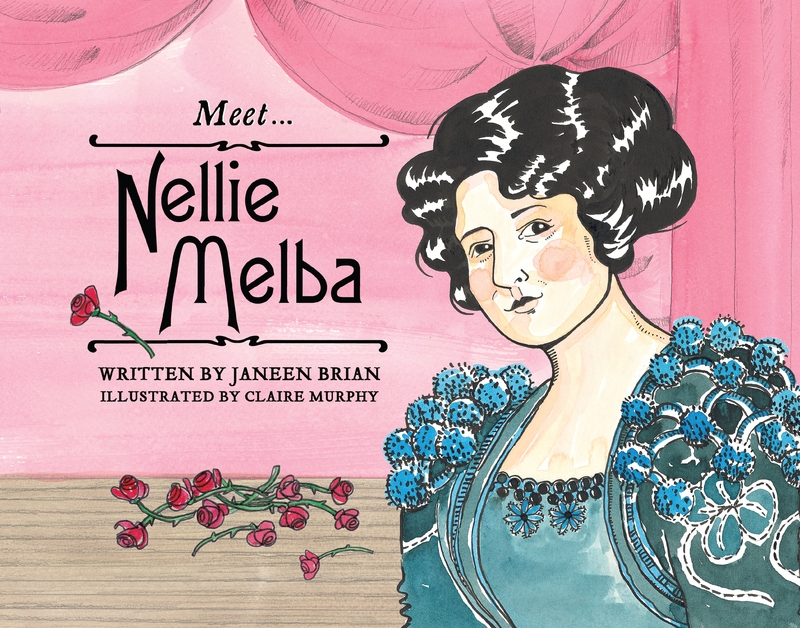 A picture book series about the extraordinary men and women who have shaped Australia's history, including opera star Dame Nellie Melba. Dame Nellie Melba was a soprano singer. She was the first classical musician from Australia to gain international acclaim, helping to raise Australia's cultural prestige in the late 19th and early 20th centuries. She was appointed Dame Commander, OBE for her enormous fundraising efforts during World War One. Dame Nellie is remembered for bringing opera and opera training to audiences across Australia and commemorated on the Australian hundred-dollar note. From Ned Kelly to Banjo Paterson; Captain Cook to Sidney Nolan, the Meet ... series of picture books tells the exciting stories of the men and women who have shaped Australia's history. Love Meet... Nellie Melba? Subscribe to Read More to find out about similar books.